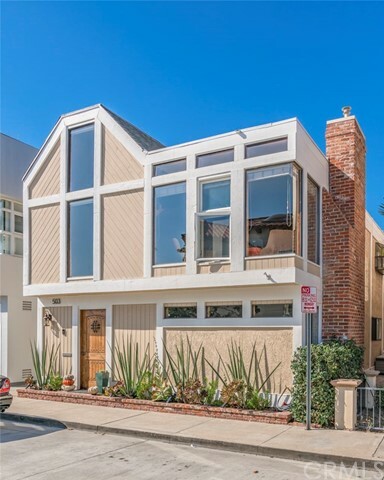 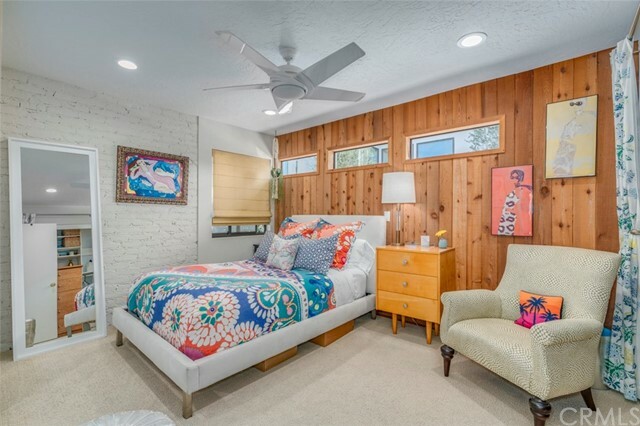 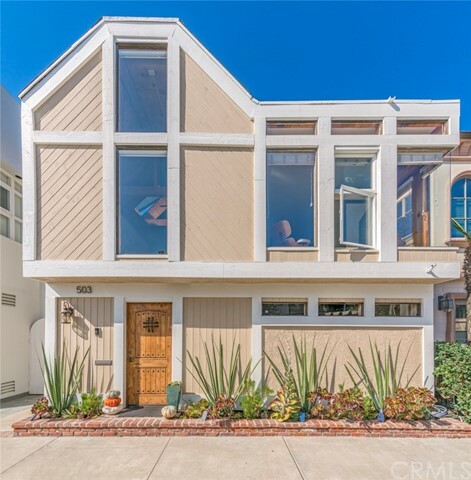 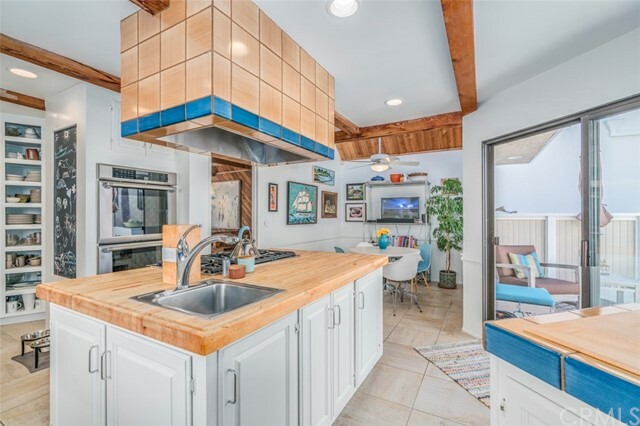 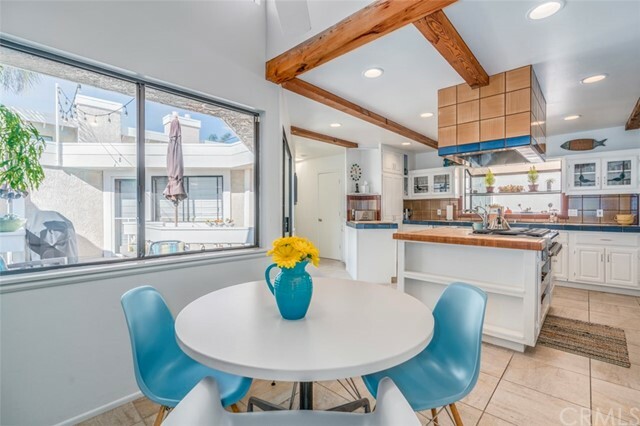 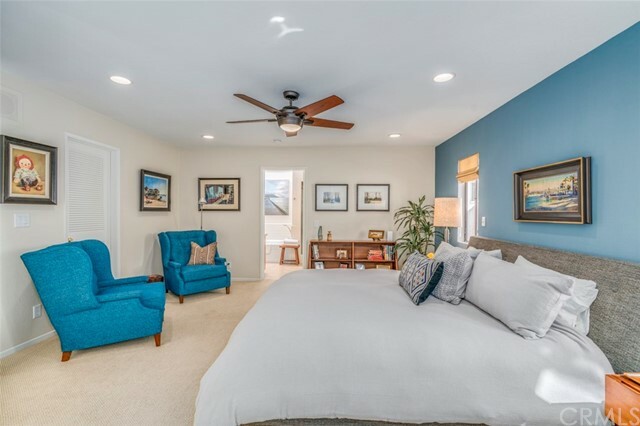 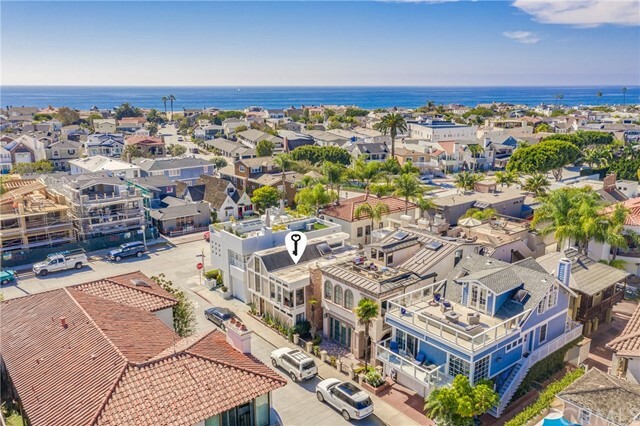 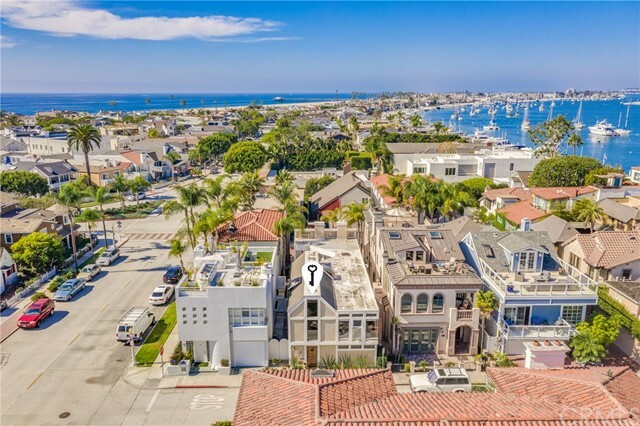 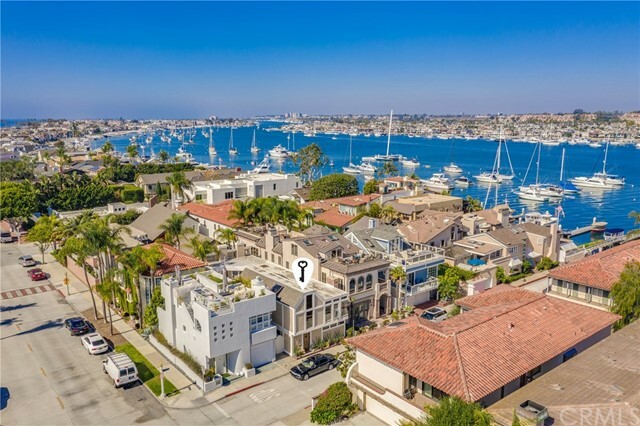 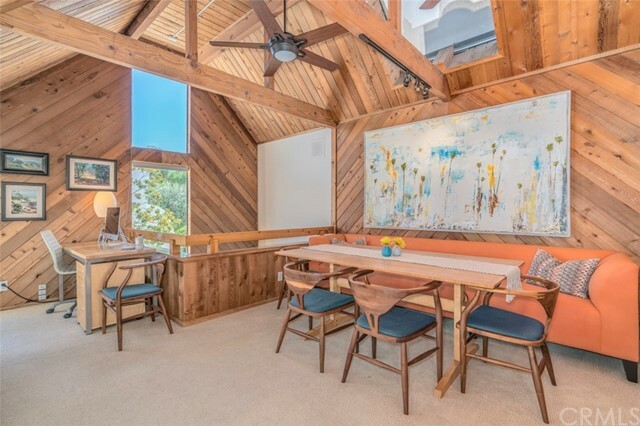 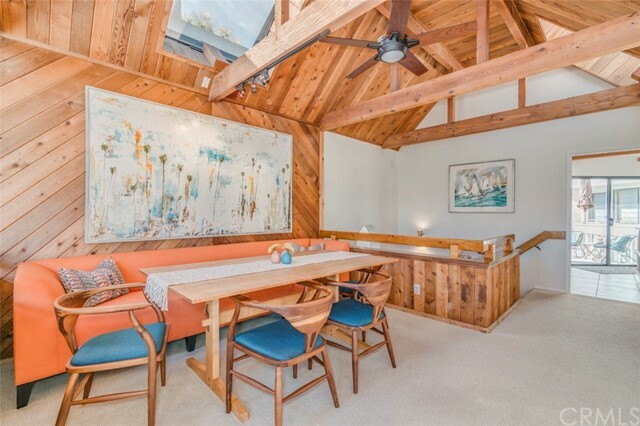 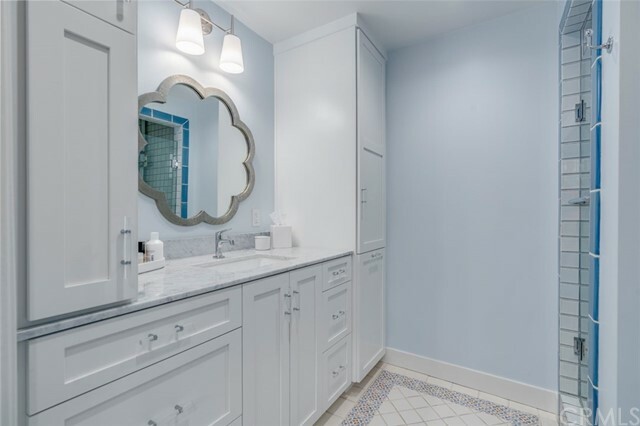 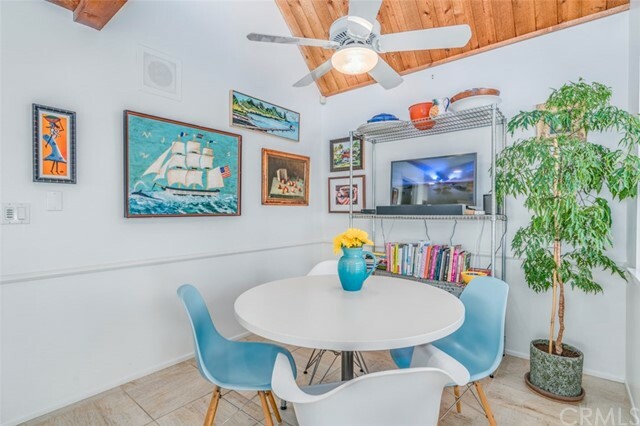 Located in the highly desirable neighborhood of Peninsula Point on the Newport Peninsula, 503 J Street is the ultimate mid-century inspired beach house. 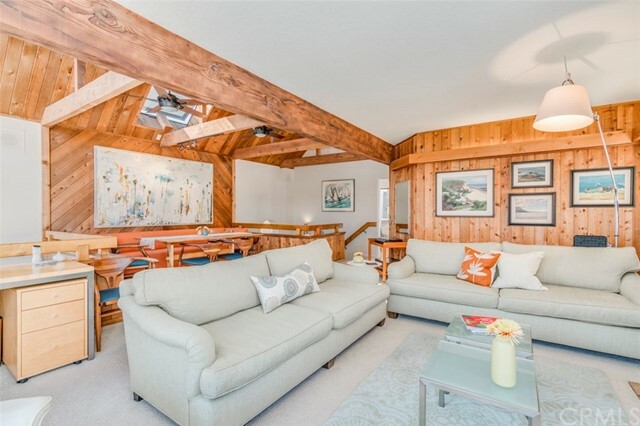 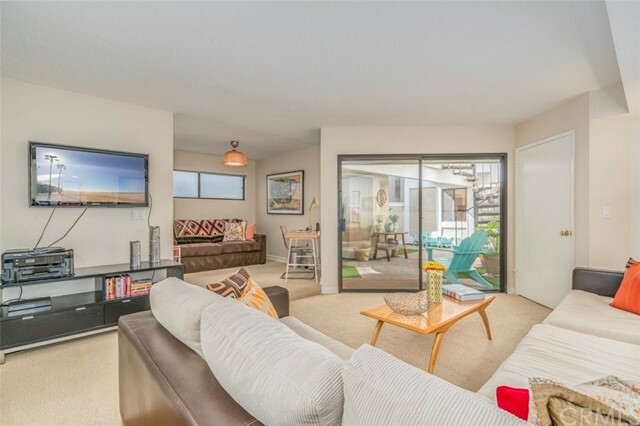 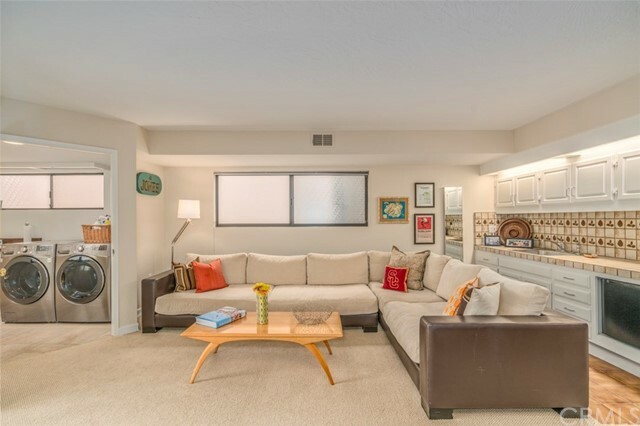 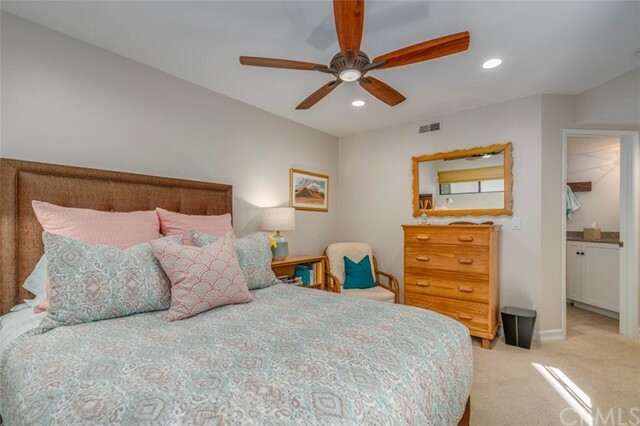 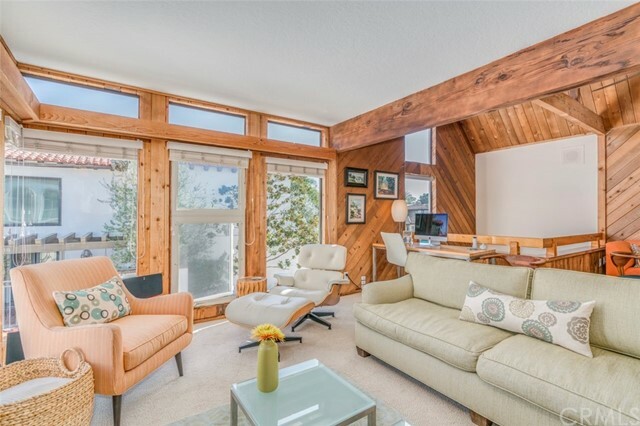 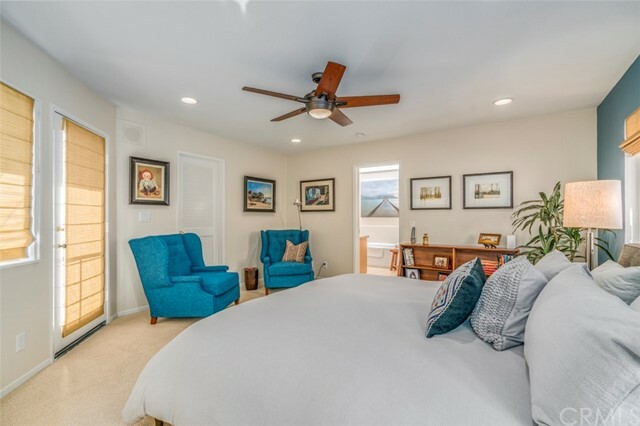 Spanning two levels, this three bedroom residence features four bathrooms, a spacious living, dining, great room with view windows of the bay. 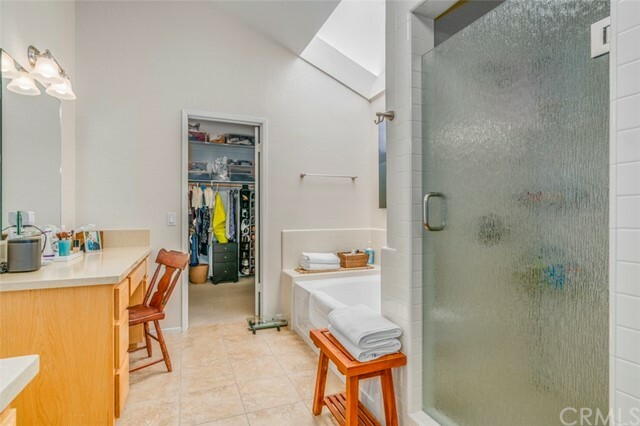 The large master retreat is beautifully appointed and nestled at the back of the second level, offering ultimate privacy. 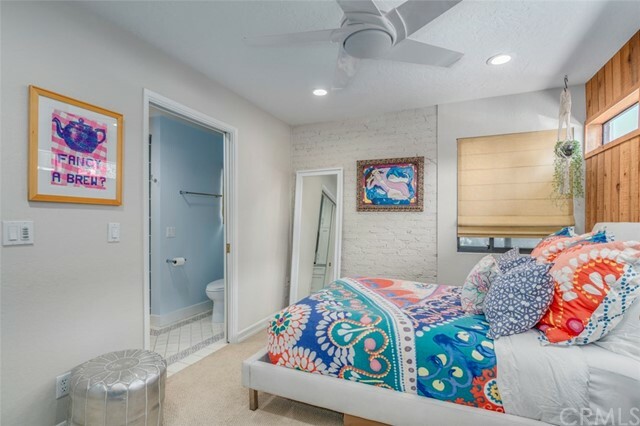 The first floor offers a bonus family room, office area, and two beautifully designed ensuite guest rooms. 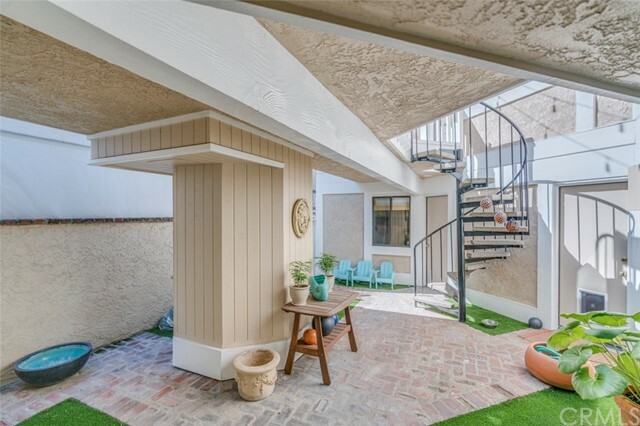 The outdoor living space includes a unique courtyard on the first floor and a large patio on the second floor. 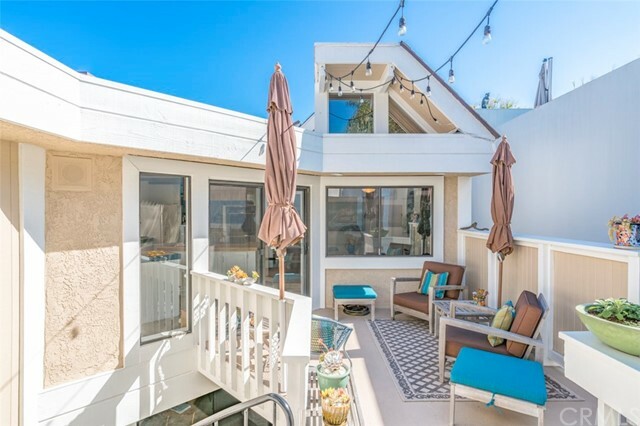 These outdoor spaces create an openness that allows the beautiful natural light to brighten the home throughout the day. 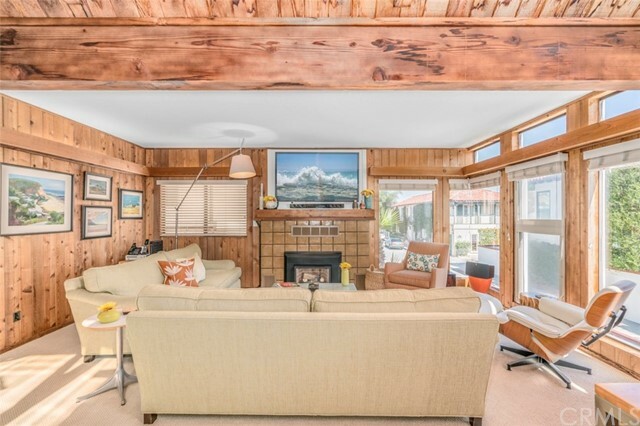 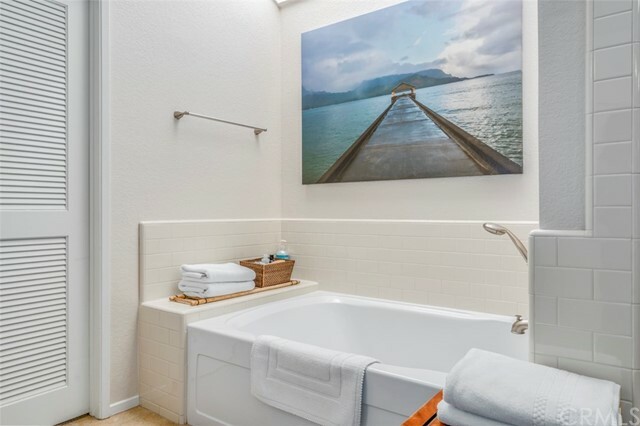 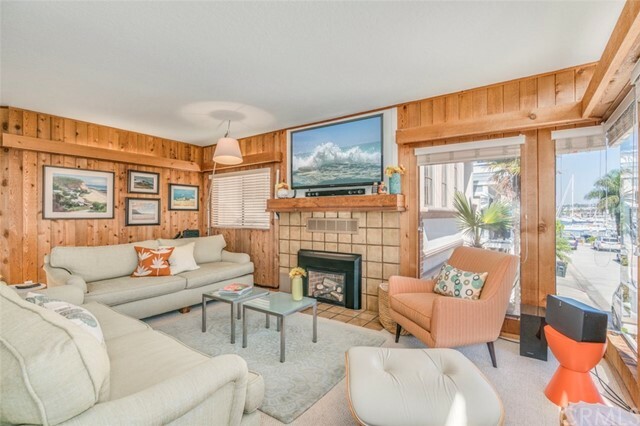 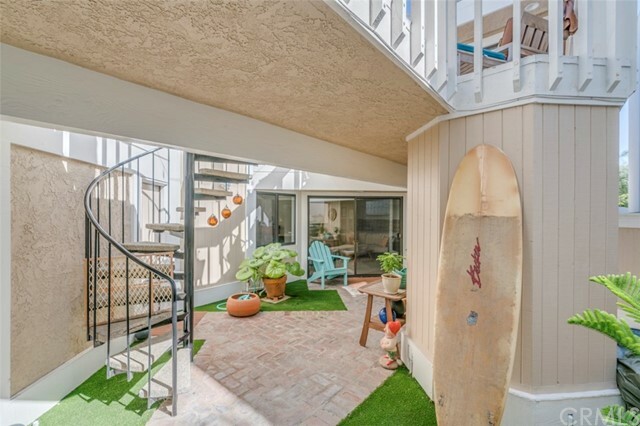 With easy access to the beach or bay, this home is the perfect full-time residence or beach retreat.